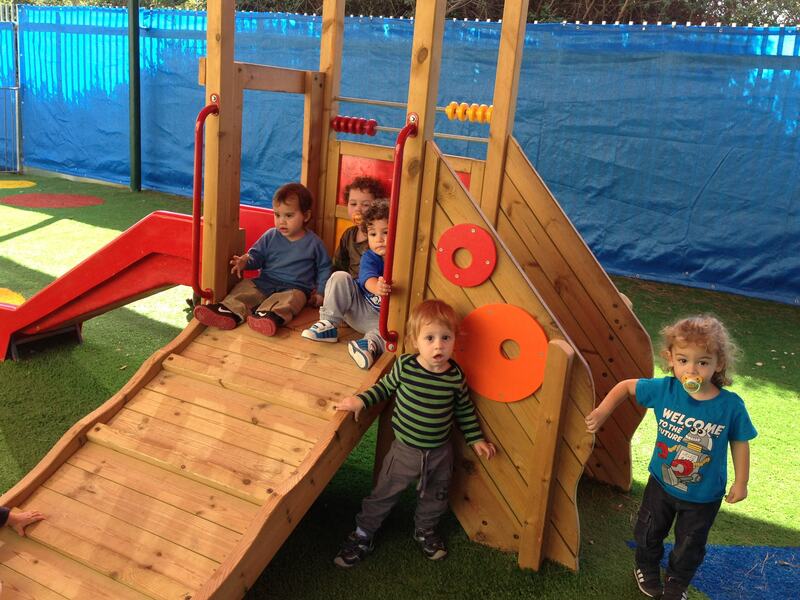 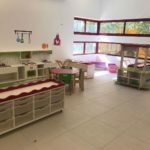 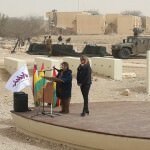 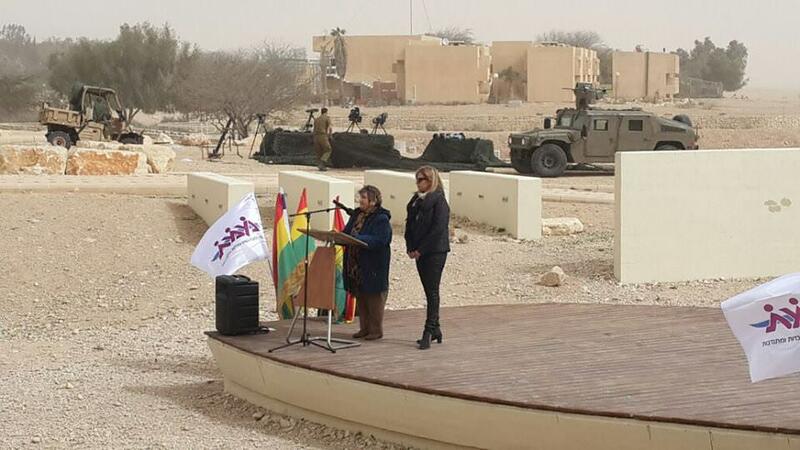 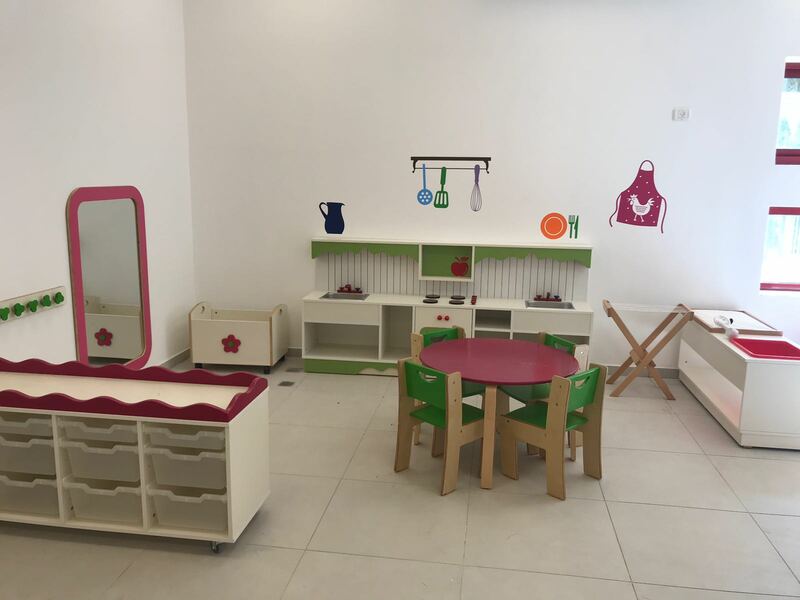 NA'AMAT opens new day care center! 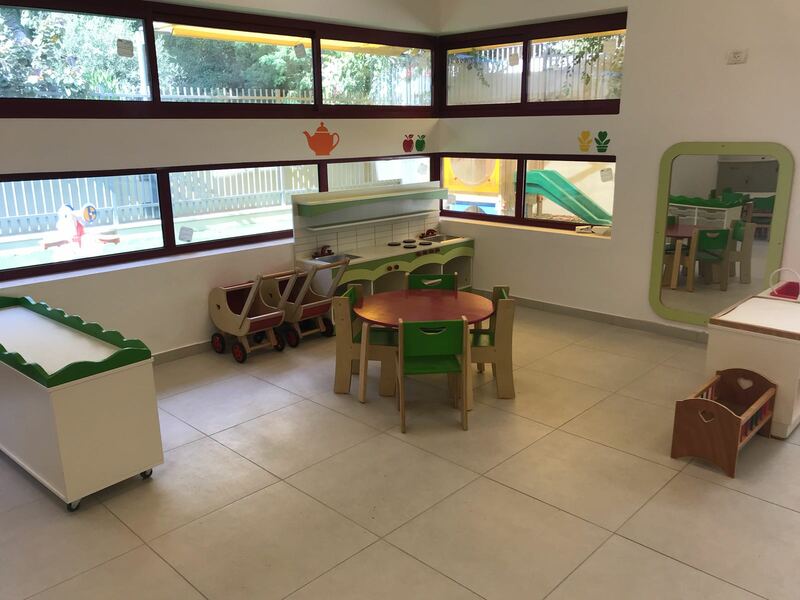 NA’AMAT opens new day care center! 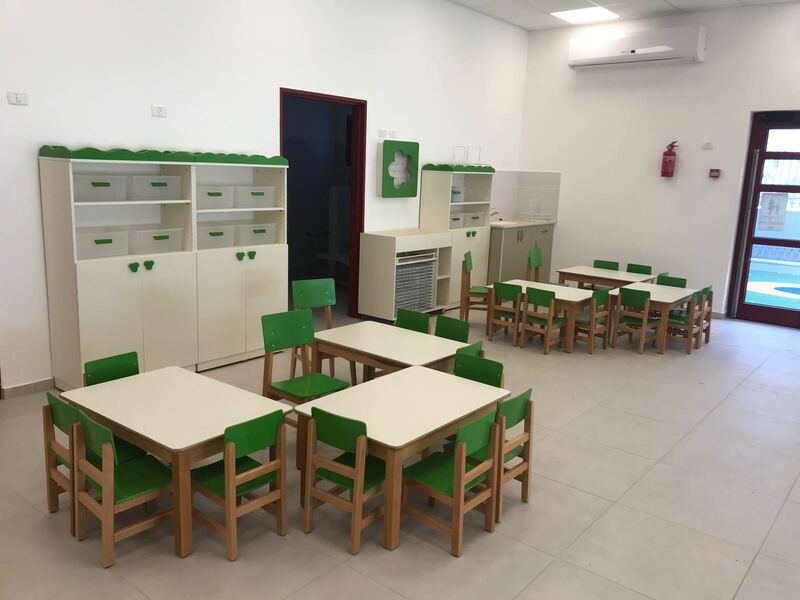 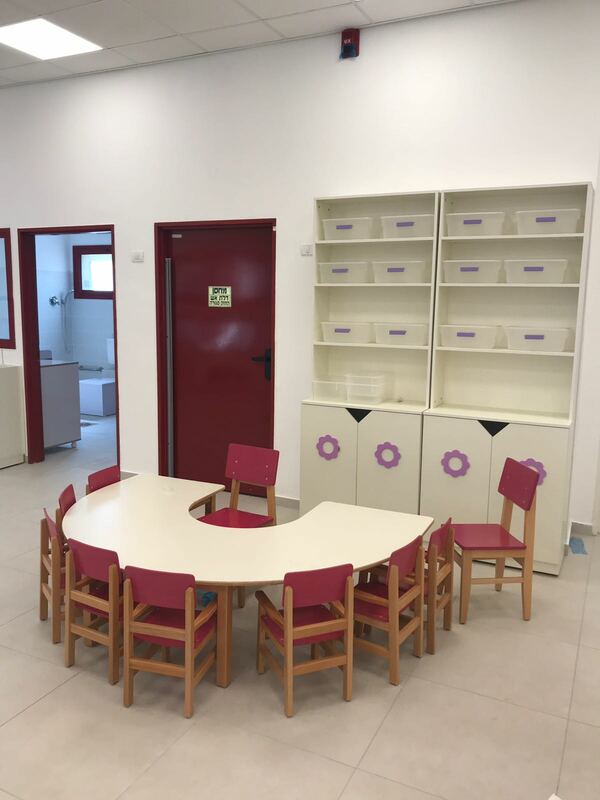 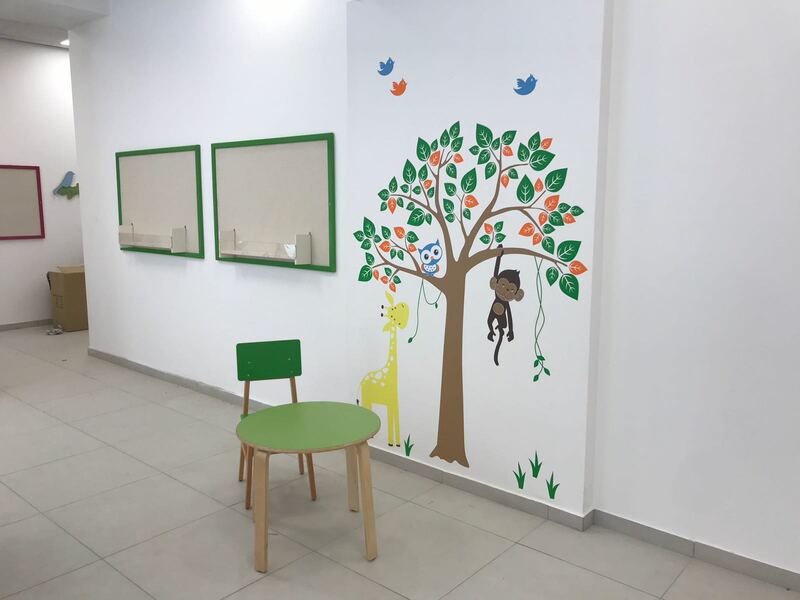 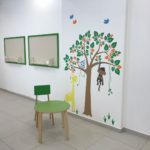 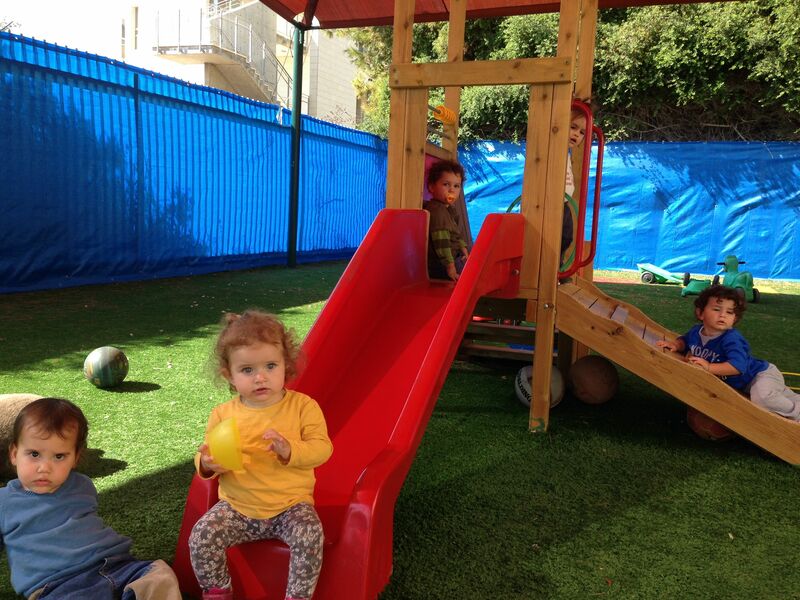 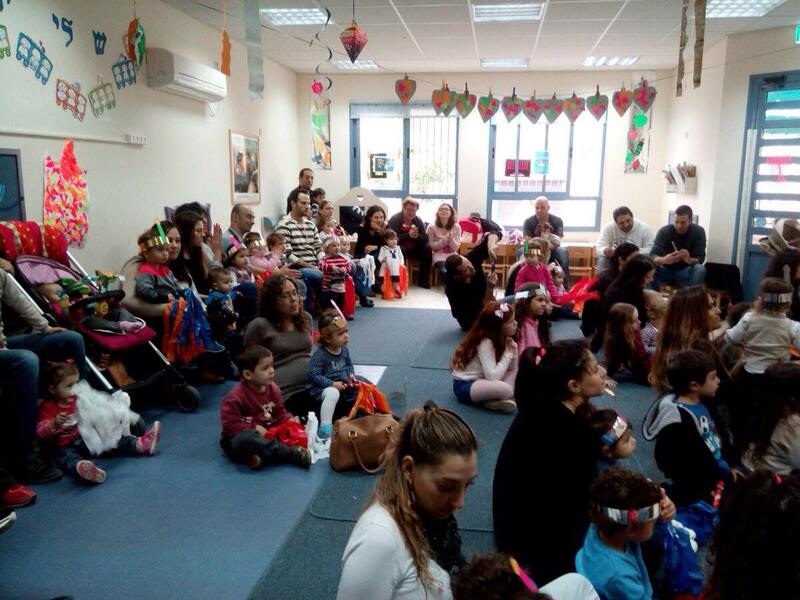 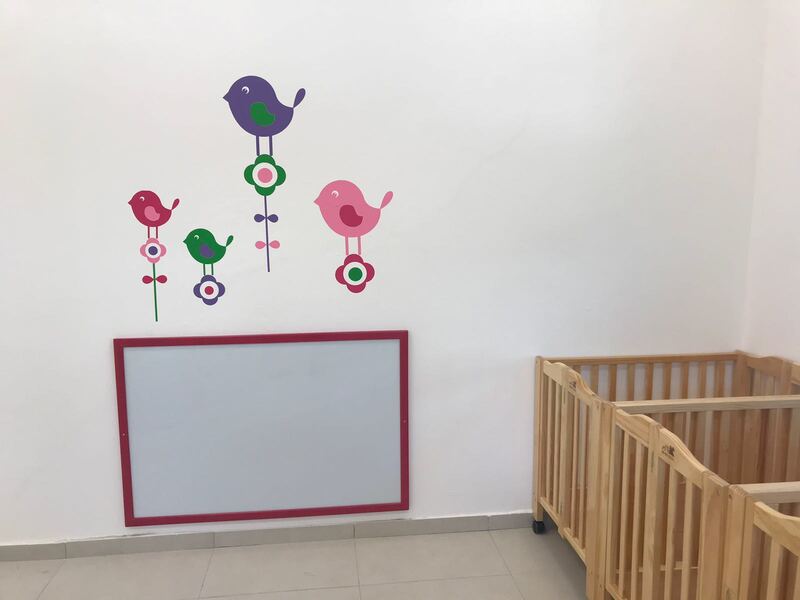 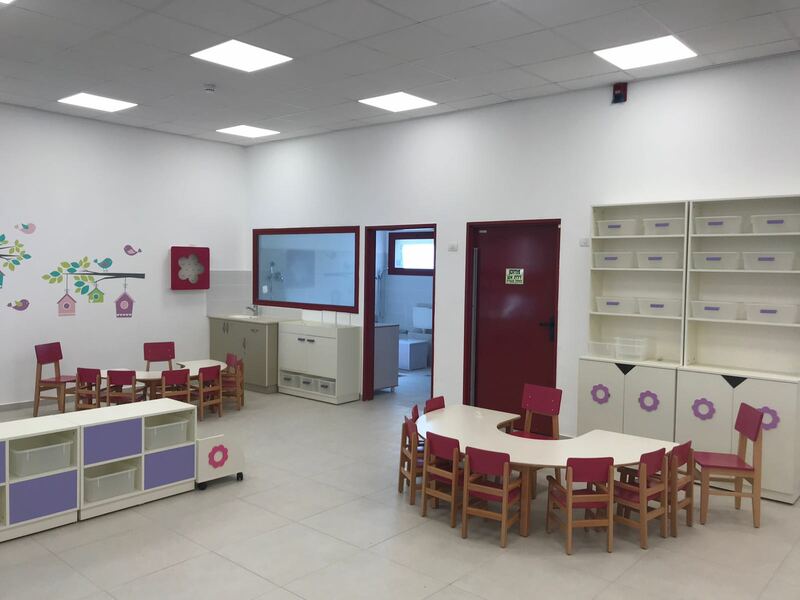 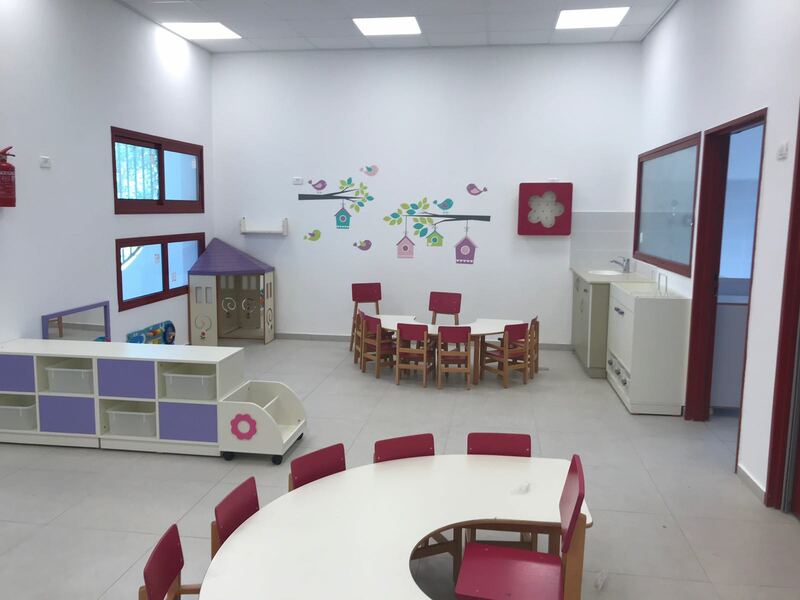 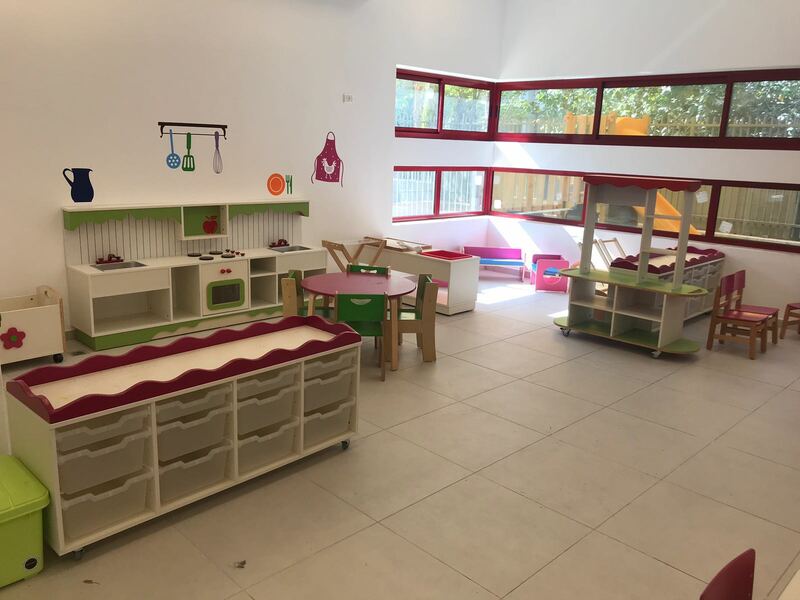 On September 1st, NA’AMAT expanded its Day Care Centers with its NEW Ramleh center opening with three state-of-the-art classrooms and 77 wonderful children! 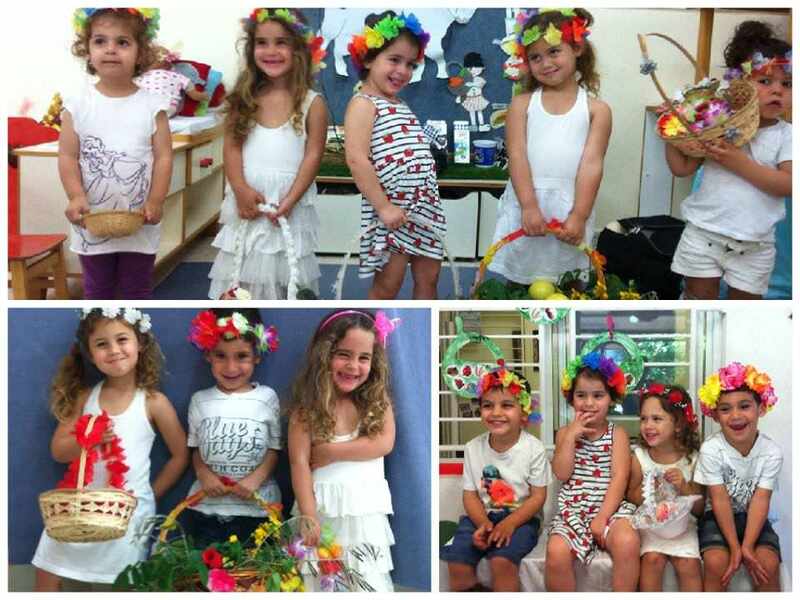 We wish them much success! 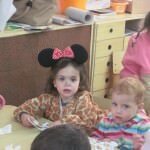 See PHOTO GALLERY. 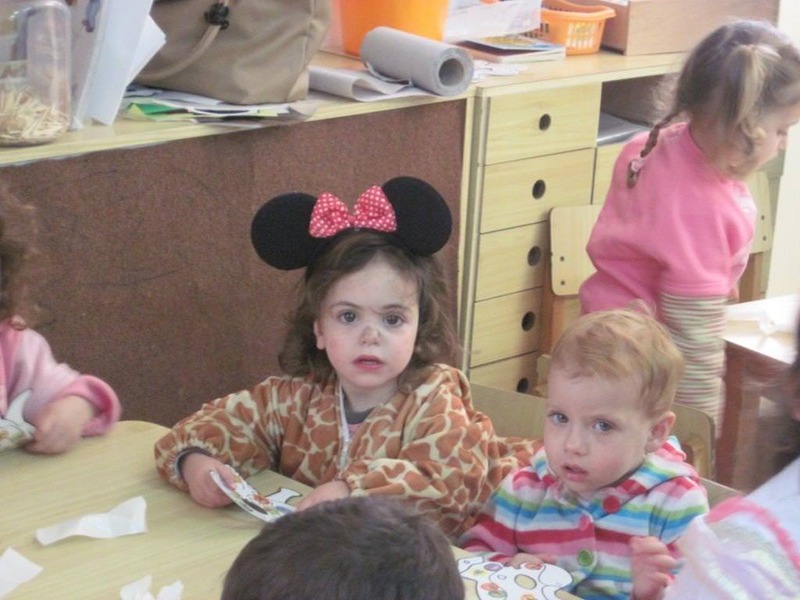 Click “continue reading”!